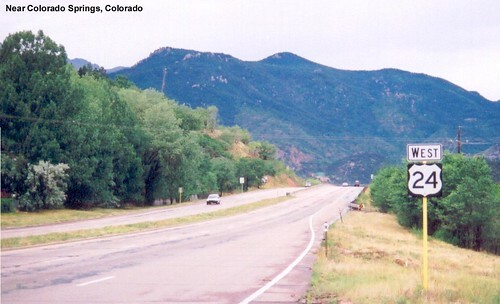 US 24 is multiplexed with I-70 as it enters Colorado. 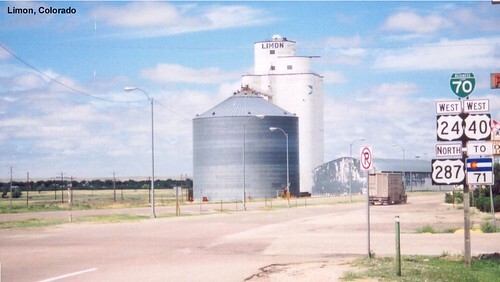 US 24 is multiplexed with US 40 in Limon. 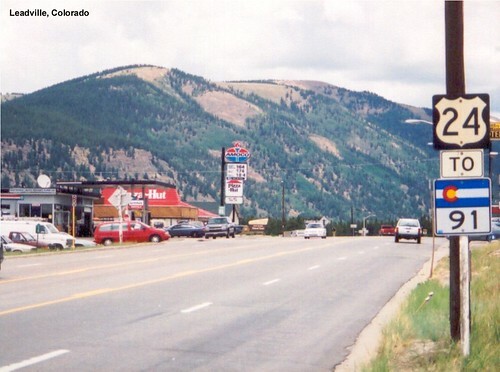 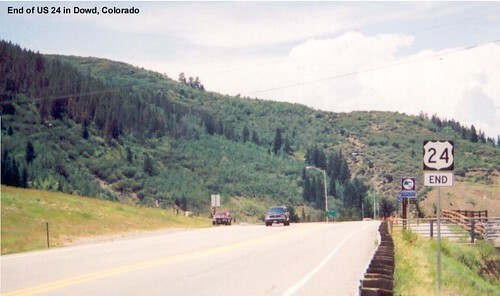 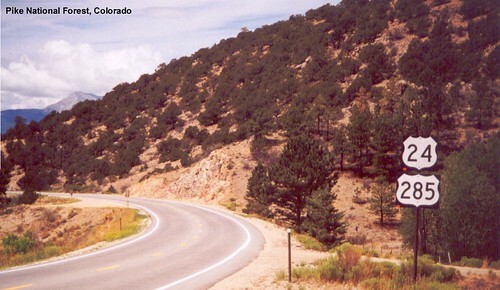 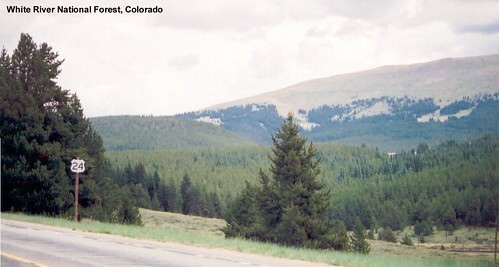 US 24 ends at I-70 in Colorado.